There is something magical about the UK that you just have to see it for yourself. London alone is filled with iconic landmarks such as the historic Buckingham Palace. Other parts of the United Kingdom such as England or Wales offer famous ancient castles and stunning countryside. There are great opportunities for adventure seekers throughout the country, in the mountains, along the sea and in the cities. Here are the five exciting destinations first-time visitors should see in the British Isles. Lake District is another part of UK where nature lovers can enjoy the cool mountain air. 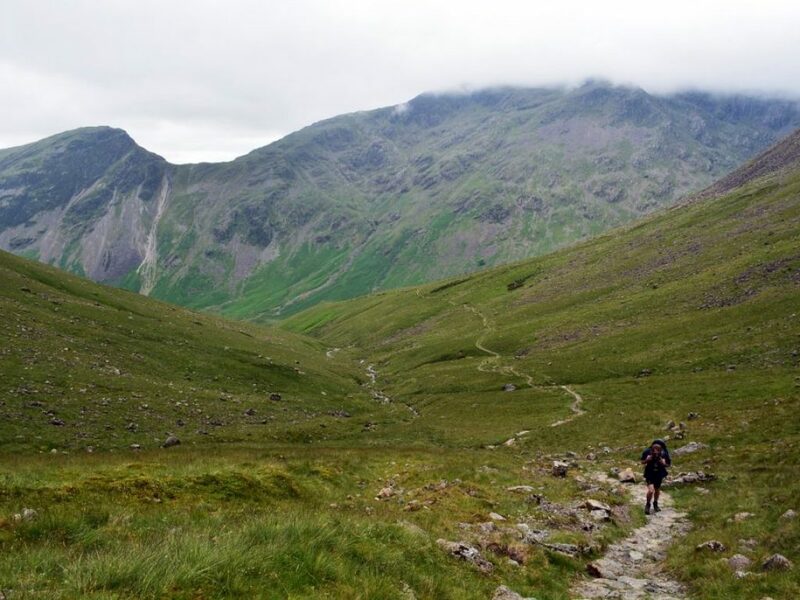 You can also trek though the Lake District National Park which is more than 800 square miles in size. In addition, you get to enjoy interacting with locals in town markets. The food and drinks in the village pubs offer a memorable experience. The first stop in the UK is obviously the country’s capital, London. You could either book a bus or take a cab to visit all the famous landmarks of the city. Most likely, you will start the tour with a visit to the Buckingham Palace. If you are fascinated by the late Princess Diana, you can stop by at the Kensington Palace. The place is currently exhibiting plenty of items the princess used during her lifetime including her dresses. For the history buffs, a trip to the historic Westminster Abbey is a must. The seven centuries old landmark receives more than a million annual visitors. If you want to know more about the city’s gory past, the Tower of London will satisfy your curiosity. The Tower is also rumored to be haunted due to the royal executions carried out there. Cornwall is located in the country’s southwestern region. Even among locals, it’s known as the best place to spend a vacation. Visitors are attracted by its beautiful beaches where you can bask in the sun or go surfing. You also get to enjoy the English cuisine of some of the best restaurnts in the UK, and also discover art while visiting the numerous art galleries. The place also claimed that the legendary King Arthur most likely lived in North Cornwall. You could visit the town Camelford, a possible site of fabled Camelot. On Bodmin Moor, you can transport back in time by visiting King Arthur’s Down and Hall. In addition, the famous “Excalibur” is possibly hiding beneath the Dozmary Pool. Devon also offers long beaches and countryside that is totally worth visiting. The beaches and pebbled coves offer a different but no less stunning view. It’s a place where modern cities like Exeter and Plymouth co-exist with historic castles and famous houses. Popular activities here include sailing, mountain biking and hiking in Dartmoor National Park. You can only find the country’s lone coastal park in Wales. Pembrokeshire offers more than yellow sandy beaches and rocky cliffs. The coastal scene is also the home of a lush flora and fauna ideal for nature walks. The Welsh are fond of water sports as well as eating and drinking. The United Kingdom offers a lot of enjoyable places to visit and unique experiences. A tour of the British capital, London will present to you the landmarks and icons of the country. You could visit places like Cornwall and Devon for their beautiful beaches and historic landmarks. Visitors who like to enjoy nature walks and travel will love Lake District and Wales.